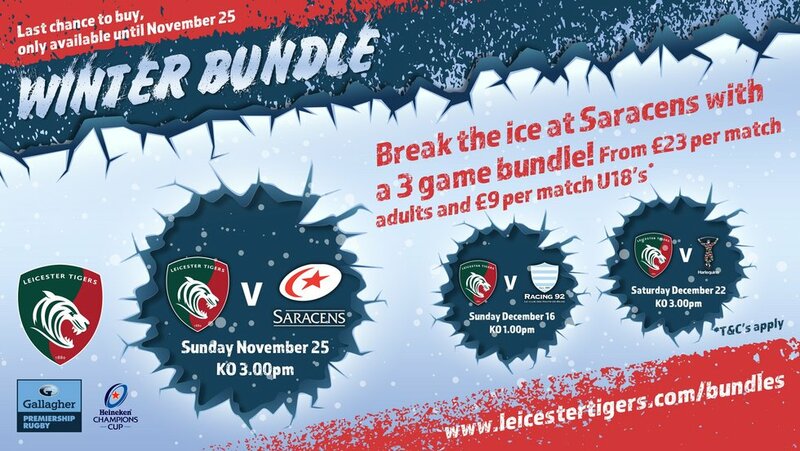 Take advantage of the Tigers ticket bundle this weekend to secure your place in the action at Welford Road. 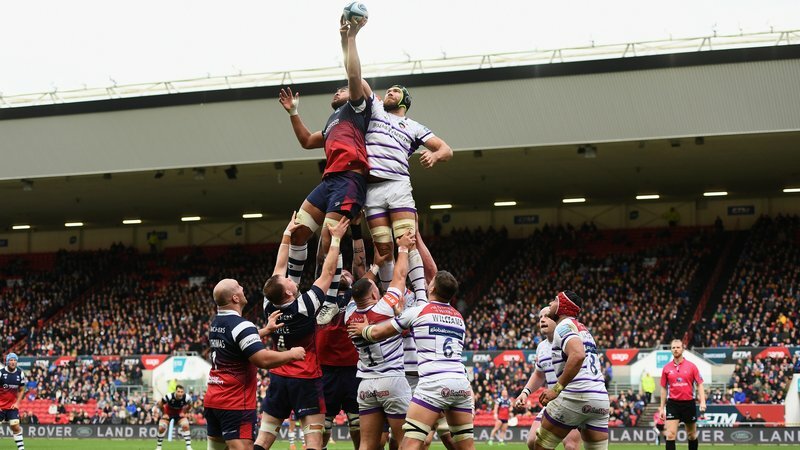 With prices from just £69, the Winter Bundle guarantees your place at the next three home games, starting with Saracens on Sunday and followed by the Heineken Champions Cup clash with Racing 92 in Europe on Sunday, December 16 (1.00pm) and the Christmas fixture against Harlequins (Saturday, December 22, 3.00pm). 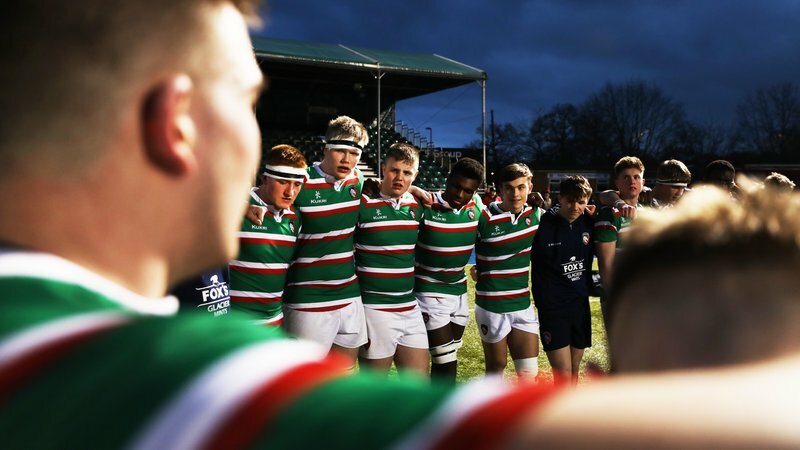 A Big Game Bundle is also available now, including the Christmas fixture against Harlequins, derby dates with Wasps and Northampton Saints in March, and the final home fixture of the season against Bath. Prices start at £99 for adult standing. But hurry, these bundle offers are only available until this Sunday. For more details on Ticket Bundles, click here. 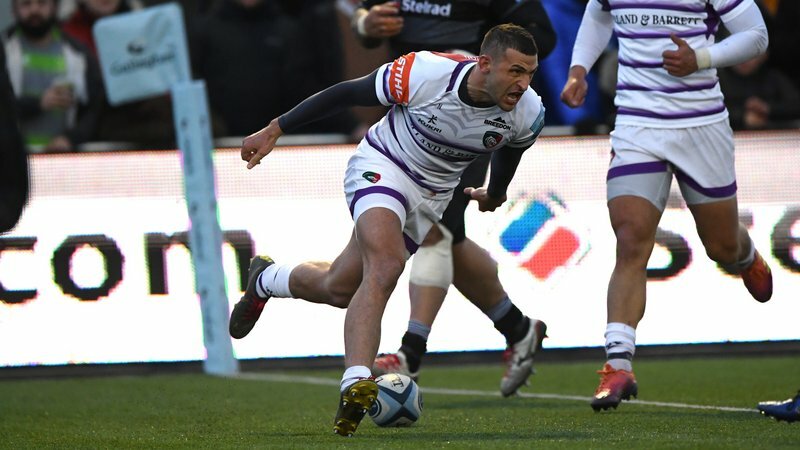 Match tickets are on sale now for all home games in the first half of the season, including the European fixture against Racing 92 in December and matches over the Christmas and New Year holiday period. All Welford Road match tickets are available to print at home or download to your phone for your convenience. You can have tickets sent direct to your email and either print at home or present the barcode via your Smartphone at the turnstiles for home games. 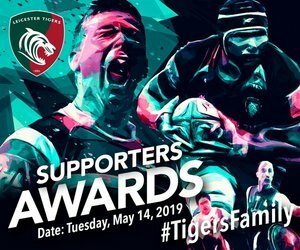 If you want to bring a group of friends or colleagues from your club, school or workplace, to a matchday at Tigers, contact the Group Sales team now by phoning 0116 319 8888. For all matchday hospitality packages at Welford Road, phone the Tigers sales team on 0116 2171 215.